Back on the Market. 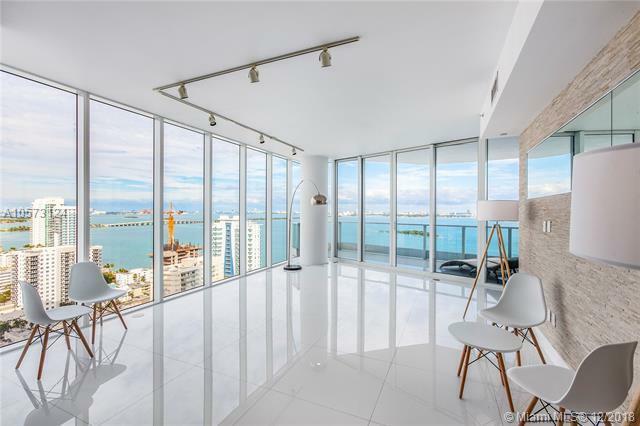 The Direct Bay views are stunning from this coveted, high floor, NE corner '01 line. 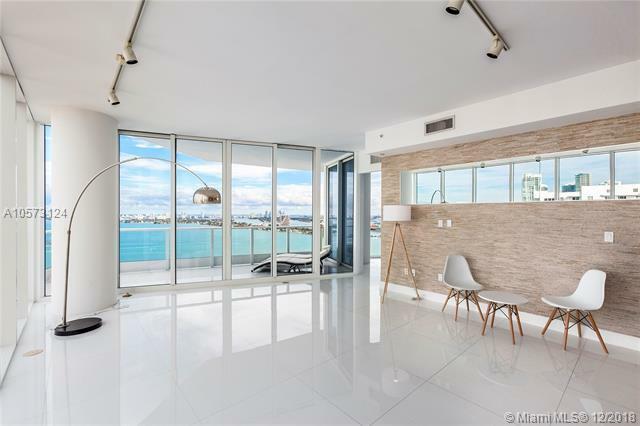 Beautifully finished and in Pristine condition with floor-to-ceiling windows, 10ft ceilings, huge private balcony, white glass porcelain tiles, private elevator, walk-in closets, smartly designed kitchen, spacious modern baths, split bedroom floor plan, and a large laundry room. 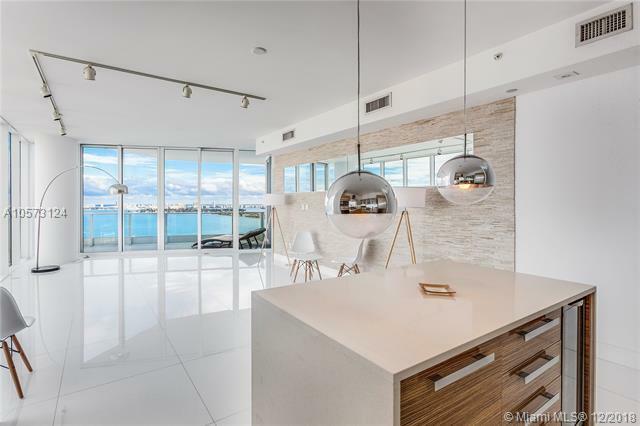 Enjoy resort-style living designed by Lenny Kravits; 2 tropical oasis pool decks with service, cabanas and barbecue, gym, spa, breakfast library, business lounge and more. 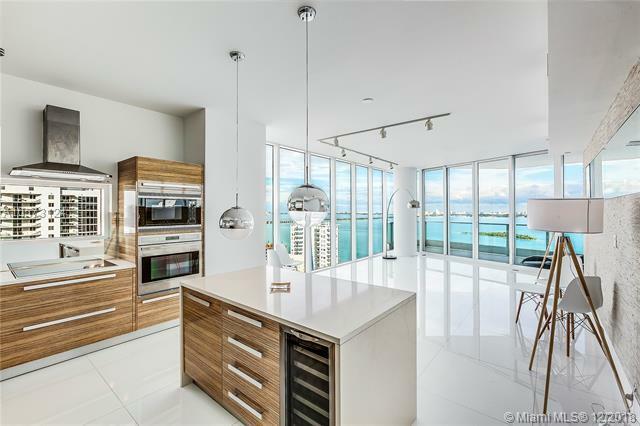 Terrific location, close to the Design District, Downtown, Arts and Entertainment center and Miami Beach.